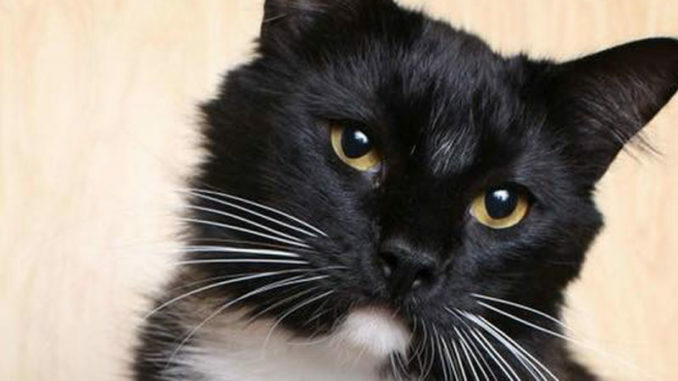 This week’s St. Charles Humane Society’s showcase pet is Terrance. “Terrance is approximately 2 years old and he is a sweetheart of a cat. He loves to give and get attention and does well with other cats. Terrance yearns to have a home and family to call his very own. He promises to love you furr-ever, ” said Jackie Boudreaux, president of the Humane Society.